Are you a graphic designer or just into art? Maybe you’re renovating your house and need just that right shade of paint for your wall. 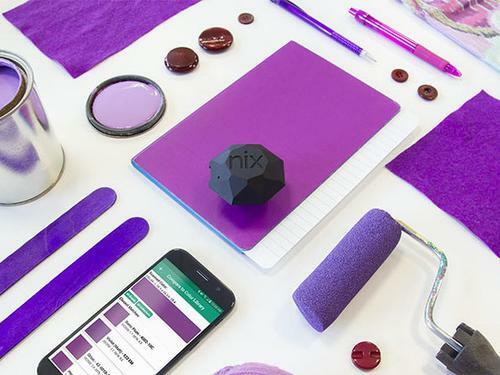 The Nix Pro Colour Sensor takes colour matching to a whole new level. It has the ability to block out ambient light to give you a precise match every single time. It won the 2018 German Design Award. All you need to do is just place the device over the area and voila, it will match over 38,000 paint colours precisely for you! You can even compare colours side by side on your smart phone, to create your own complementary colour palette.